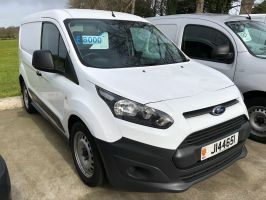 Jersey Van Sales offers long term rental for cars - vans - trucks. 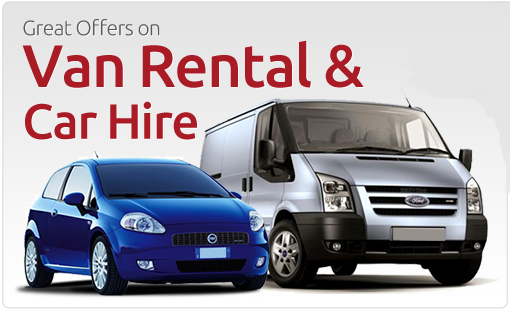 Rental is a great option for businesses looking for hassle free motoring, along with the benefit of having fixed costs on all your vehicles. This is great for planning ahead. Wont be beaten on price ! !